Aluminium oxide grains, close coated. 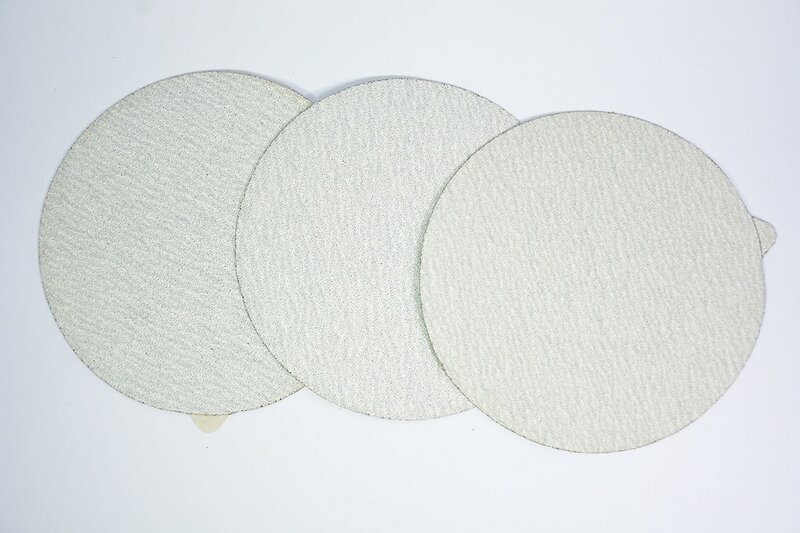 zinc stearate white sanding disc, which are anti clogging. 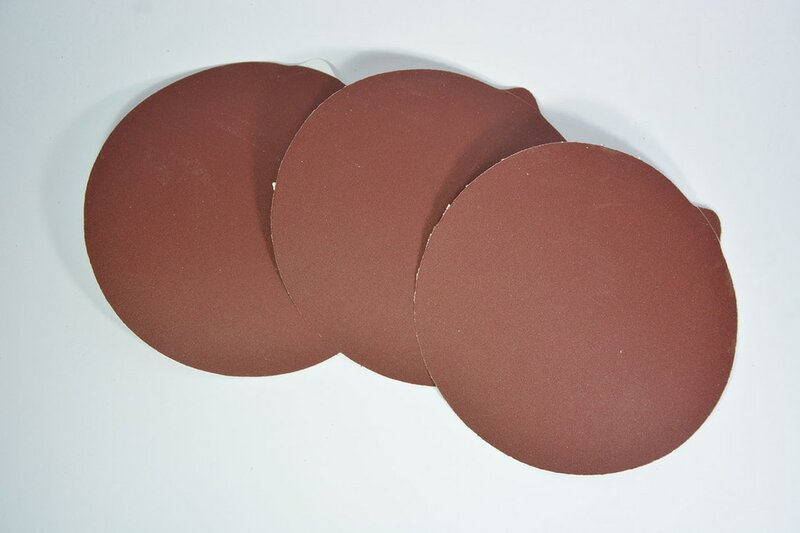 A/O material which is coated on tear resistance paper. A/O, Water resistant sanding and anti-clogging. Nylon mesh which enhanced long usage. 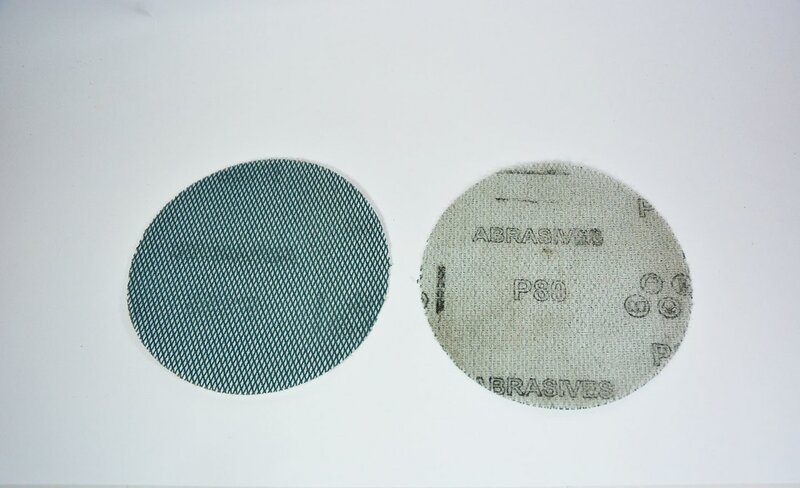 ​Cloth PSA mini discs which are for use with angle tools.